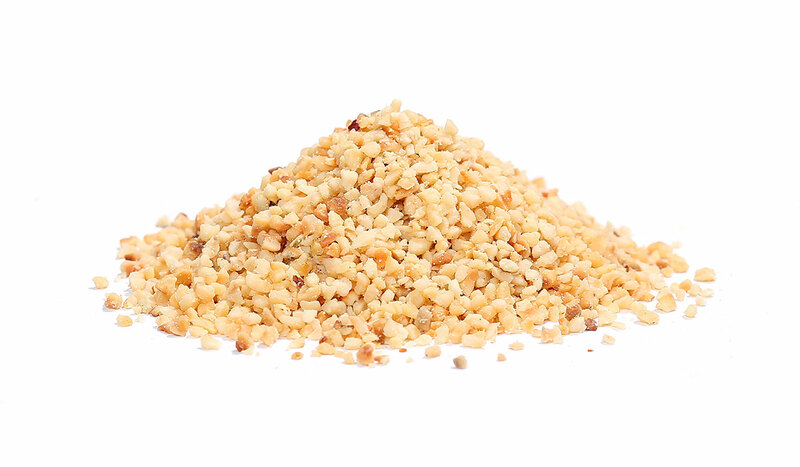 We offer chopped/diced hazelnuts in the sizes 2-4mm and 4-8mm. Other sizes can be arranged on request. We offer different kinds of packaging according to your needs.